Taking care of the ocean isn’t only about removing trash from the reef. It’s also about stopping it getting there in the first place. What’s the big deal about trash on the reefs? But coral reefs are in rapid decline, scientists estimating that approximately 25% have gone forever and, if current trends continue, will be completely gone in 30-50 years. Find out what we’re doing at The Dive Bus to help stop that trend, and how YOU can help make a difference, here. Divers have the skills and facilities to remove underwater marine debris that’s killing coral reefs. But everyone can help prevent it getting there in the first place. This practical course shows you how easy it is to make a difference to, and take care of, the ocean – and why it’s so important. Pre-requisites: Minimum 12 years old; PADI Junior Open Water certified. Being a PADI Peak Performance Specialty diver is highly recommended so you don't accidentally damage the reef, during your efforts to protect it. Once you've completed both the theory and the training dive, this Specialty course counts as one of the five Specialties for your PADI Master Scuba Diver rating and count towards your PADI Advanced Open Water certification. Duration: Training dives: 1, approximately 2 hours. Knowledge development: approximately 1 hour. You can take this course as soon as you’re a PADI (Junior) Open Water Diver with excellent buoyancy. If you have friends or family who aren't divers, they're welcome to join the class too, so you can learn how to make a difference, together (see below for more about what you'll learn). Training dive - optional This is an actual Clean Up dive that you'll plan, execute and log the results of, and it's the perfect way to your learning and planning into practice right away. Check out The Dive Bus monthly clean up events to find the date that suits you best. Dates don't work? We'll make an extra Clean Up dive for you, no worries. 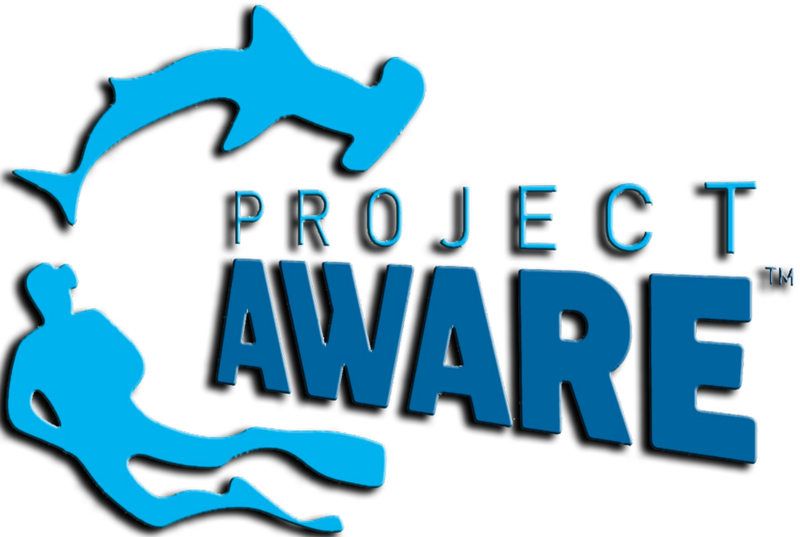 Look out for and join in Clean Up dives near you back home or on vacation - it's a great way to meet new dive buddies whilst making a difference. 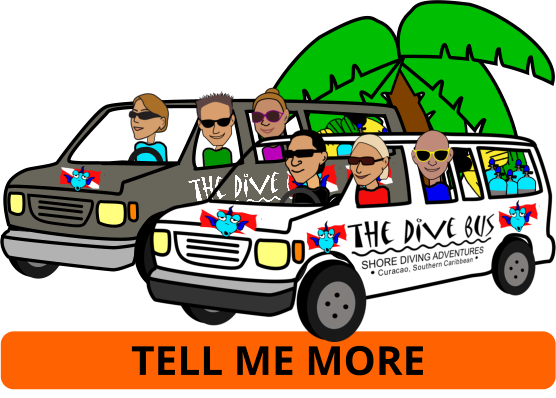 Check out The Dive Bus Eco Policy for a whole bunch of ways you can make a difference. 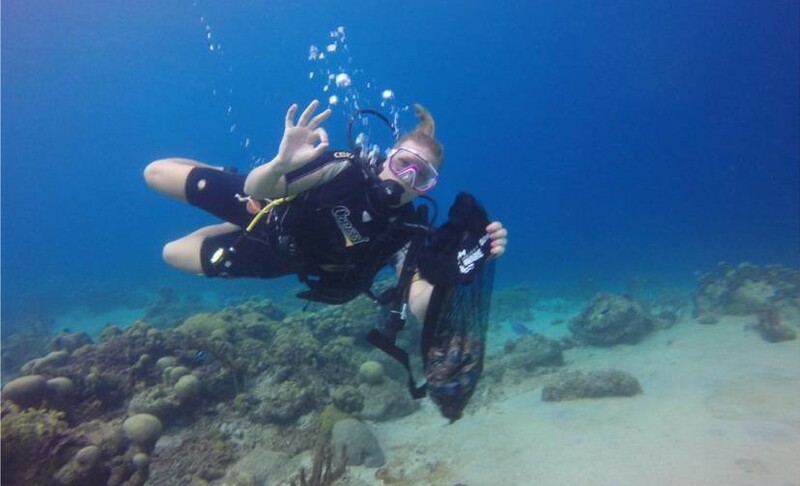 Make a difference: join in a Dive Bus Clean Up event whilst you're here in Curacao and give something back to the ocean.